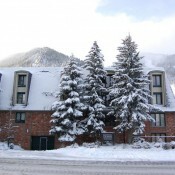 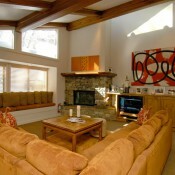 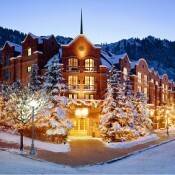 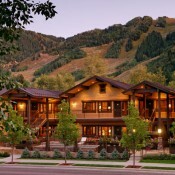 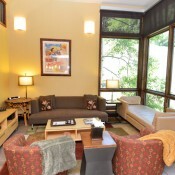 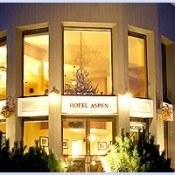 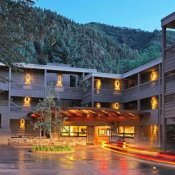 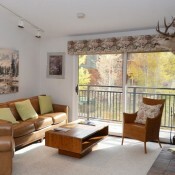 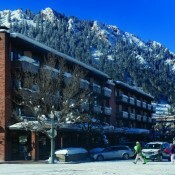 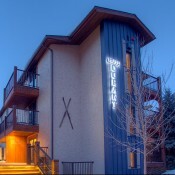 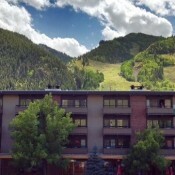 Lodging in the town of Aspen is diverse, ranging from moderate to pure deluxe. 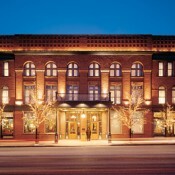 Accommodations begin with simple B&B hotel rooms to the luxury full service lodging that can be found at the historic Hotel Jerome built in the 1880's or the modern Limelight Lodge offering both hotel and suite accommodations. 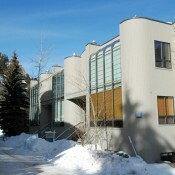 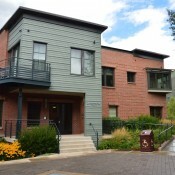 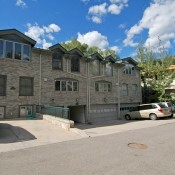 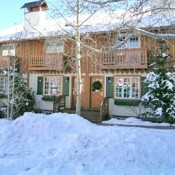 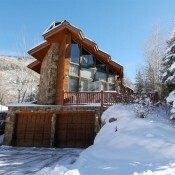 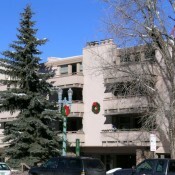 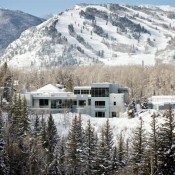 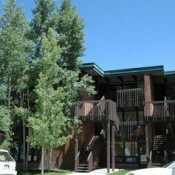 Aspen also has a modest selection of private homes located mostly northwest of the center of town. 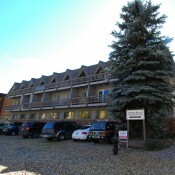 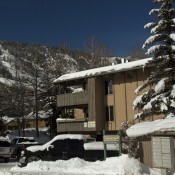 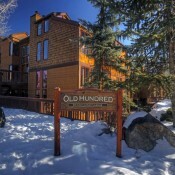 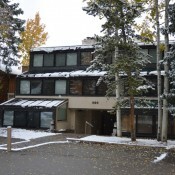 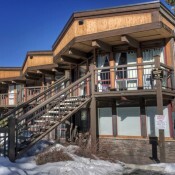 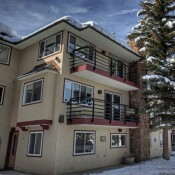 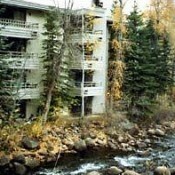 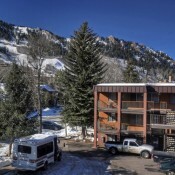 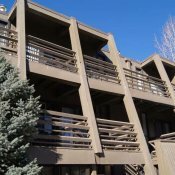 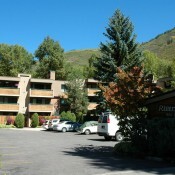 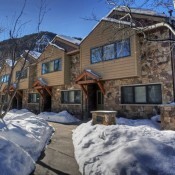 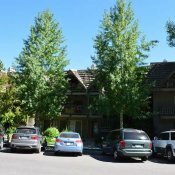 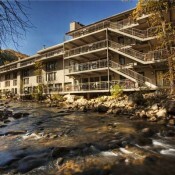 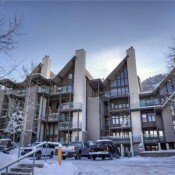 Between the center of town (Cooper and Hyman Street Mall) and the base of Aspen Mountain or along the banks of the Roaring Fork River you will find a large assortment of condominium accommodations. 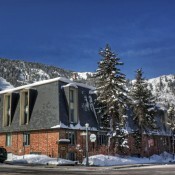 Some of the favorites accommodations might include The Gant, The Little Nell Hotel (different than the Little Nell Condominium), Fifth Avenue, and Fasching Haus Lodge. 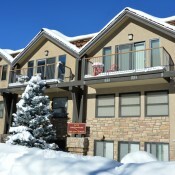 Amenities at each lodging property vary greatly. 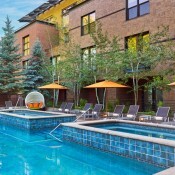 Hot tubs are a must, but from there it is best to review the amenities listed at the bottom of each property description. 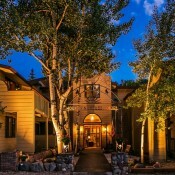 While reviewing the amenities associated with each lodging company, to the right of each lodging map are links to restaurants, bars, and grocery stores near that property. 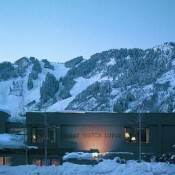 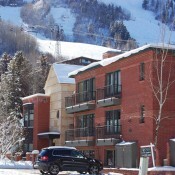 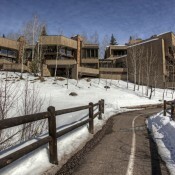 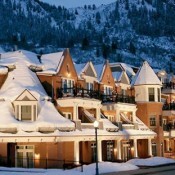 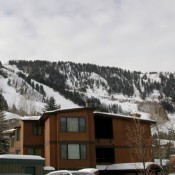 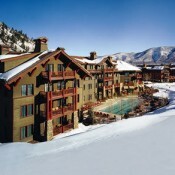 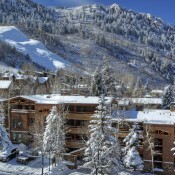 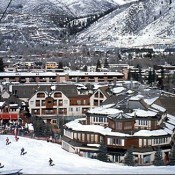 Few lodging properties are considered ski in, ski out. 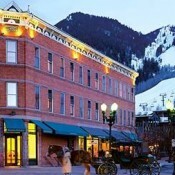 Finally, many of the more up-scale or service oriented accommodations such as the Gant or the Hotel Jerome offer guests an on-call shuttle within the city limits. 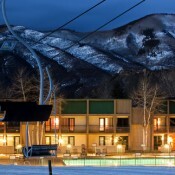 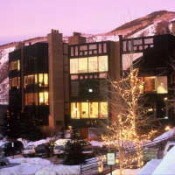 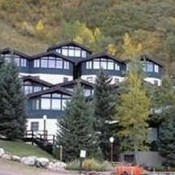 Please see our Snowmass page for additional lodging.